Polaris Family Dental offers general family dentistry services, like dental hygiene, to residents of Columbus, OH and the surrounding communities. Our office is experienced in preventative dentistry and is committed to bringing you the best in hygiene care. From regular check-ups and x-rays to complete dental exams, our general dentistry services are perfect for the whole family. Polaris Family Dental is committed to bringing your whole family age-appropriate general hygiene care. From your child’s first dental visit, to restoring adult teeth, our general dentistry services have you covered. While we offer cosmetic and restorative dentistry services, we bring tremendous focus to the preventative aspects of dental hygiene. It is our mission to keep the natural teeth of our patients as healthy as possible, so they can enjoy their real smile for a lifetime. Dental hygiene services prevent decay, infection, tooth loss, pain, and more. We recommend scheduling a dental hygiene visit every 6 months, or less, depending on your current oral health. We have cutting-edge technology to make your dental hygiene visits as efficient as possible. From x-rays to teeth brushing, our tools allow us to monitor and maintain the health of your teeth with utmost precision. We will take different x-rays and images to make sure that each area of your mouth is inspected and cared for at your hygiene appointments. 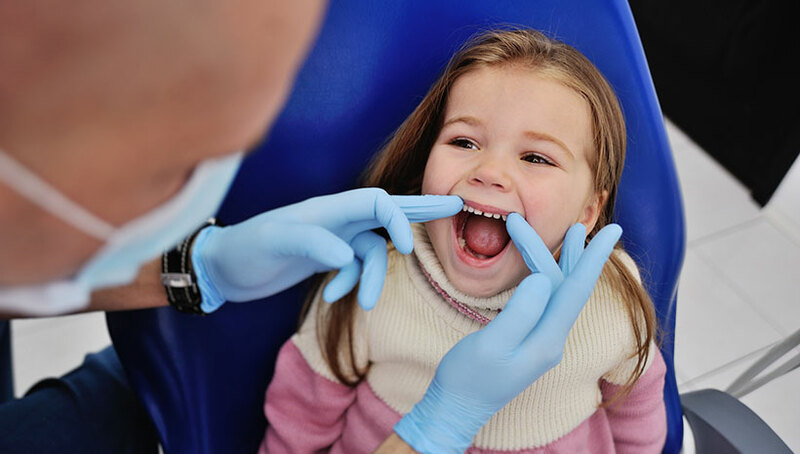 For children’s dentistry visits, we always take a friendly, fast approach. No longer must your child have anxiety or stress around dentistry, we make each visit a fun experience for your family! Our office recommends incorporating an electric toothbrush into your at-home care. Sonicare’s DiamondClean Smart is available in our office. One feature that sets this toothbrush apart from the rest is that it allows you to monitor your progress on a free smartphone app. It will also warn you if you are applying too much pressure to your teeth. More information can be found at the Sonicare website. 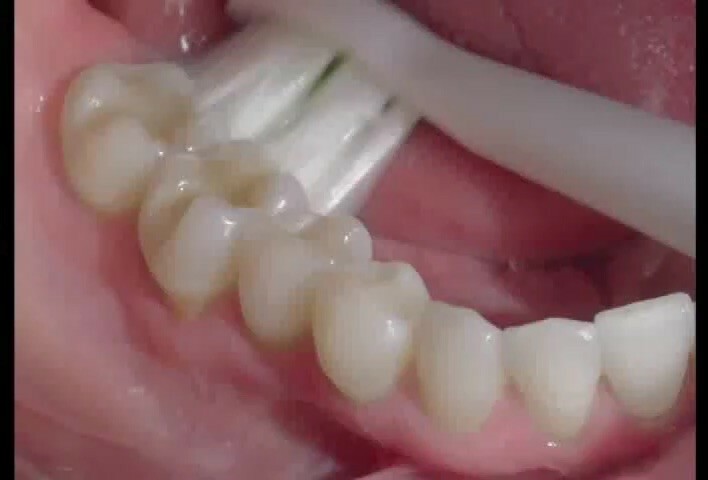 Need a new family dentist? Trust the dental hygiene services at Polaris Family Dental. Our entire team is dedicated to making your dental visits a positive experience. Contact us today!